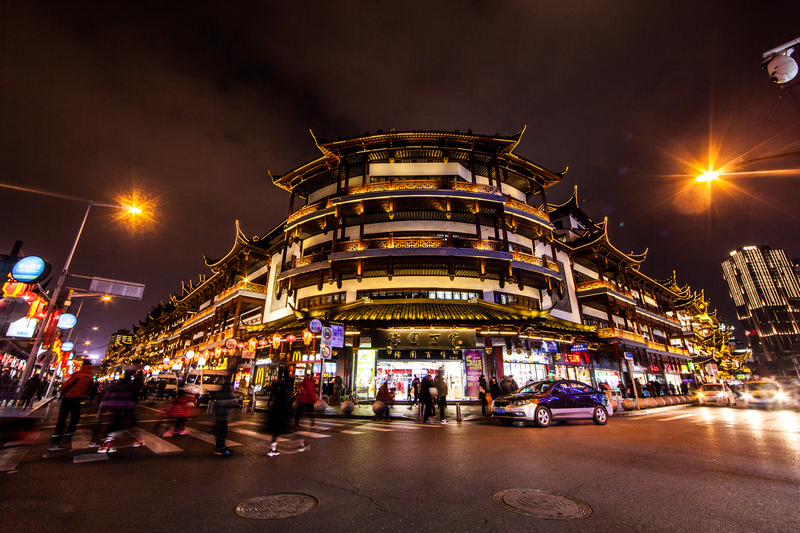 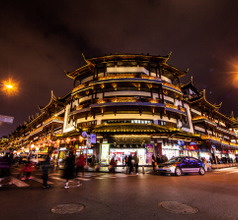 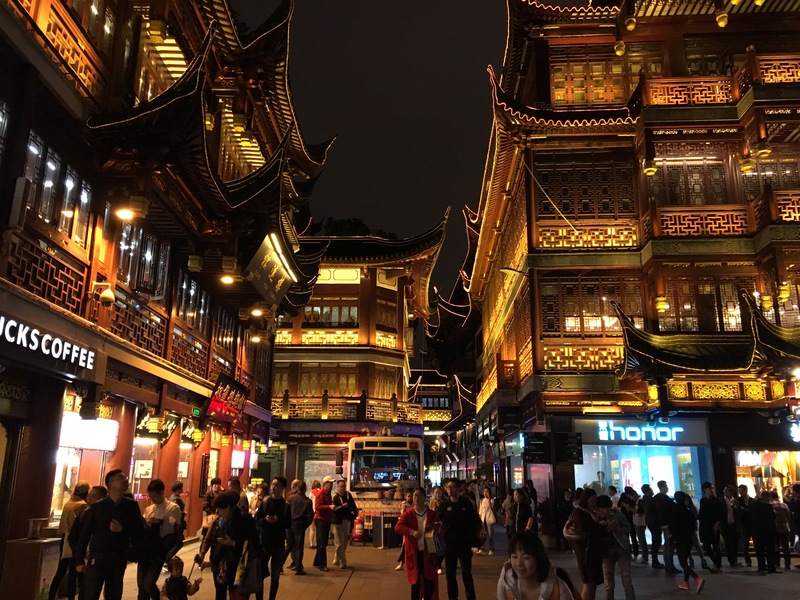 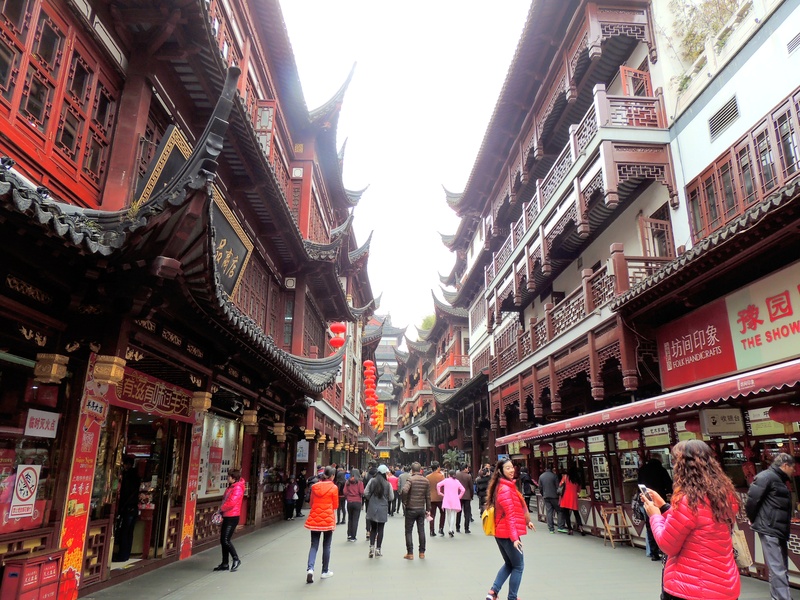 The Shanghai Chenghuang Miao, also known as City God Temple is situated at Middle Fangbang Road in Shanghai. 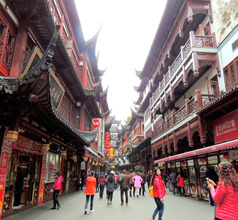 The temple was built for protecting inhabitants of the city and a visit to Shanghai without reaching the temple is incomplete. 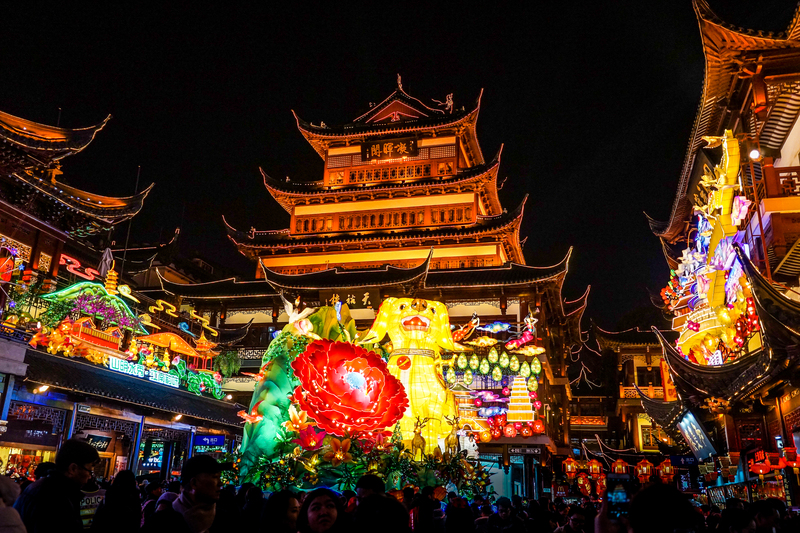 It has an area of 2,000 square meters with nine palaces - God of Fortune Palace, Cihang Palace, Huo Guang Palace, Sixty-year Cycle Palace, City God Palace, Guansheng Palace, Wenchang Palace, Empress Palace and Parents Palace. 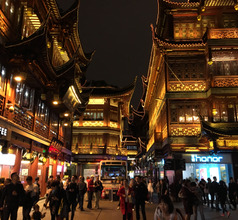 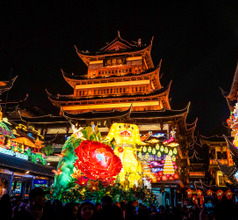 As a visitor, you can pray at the temple, participate in cockfighting, acrobatic performances or watch folk performances and there are restaurants serving local dishes along the street.